Offset/Digital Printing Company - Printing Services in Udaipur, Rajasthan. Udaipur is magical to say the least. The heritage and opulence of Udaipur is unmatched and the Rajputana touch is visible in almost everything. With the City Palace, Durbar Hall, Jagmandir accentuating its beauty and Lake Pichola standing is like a jewel in its crown, Rajasthan’s Udaipur – makes a lovely sight indeed. 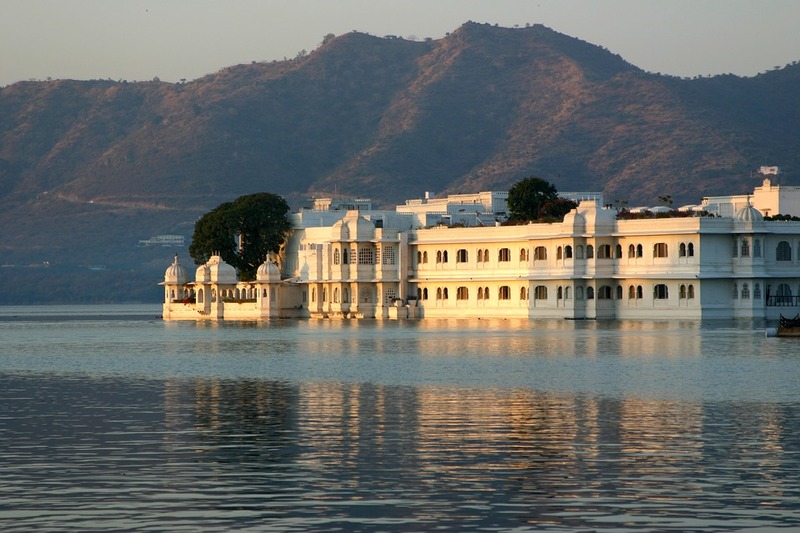 Udaipur is famous for its food, cuisine and offers a one of a kind experience. As a printing company we know the taste of Udaipur and its local people. Our clients get budgeted high quality printing solutions right here in Udaipur from NavPack & Print. With our robust technology and expertise of more than seven decades we can deliver any print job you ask for. We are experts in bespoke printing solutions all over Rajasthan. Get brochures, leaflets & book covers printed along with more stuff like pamphlets, posters, cards and get them delivered at your business office. NavPack & Print is just a call away. Our core philosophy is synonymous with values of Udaipur. Incredibly focussed and target oriented print jobs that can be made as per your order. Short runs or bulk production – NavPack & Print shines thoroughly. At heart NavPack & Print knows what Udaipur needs and delivers it very well.